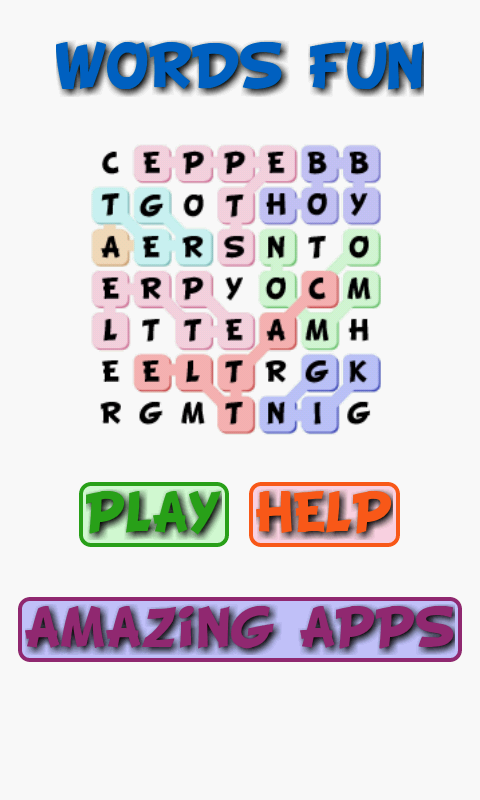 Your goal is to find the words mentioned at the top of the screen in the word mesh above. 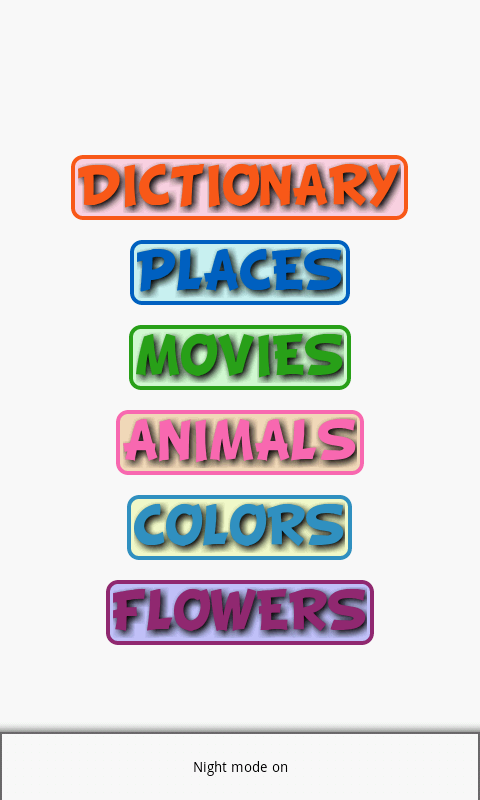 You can choose one of the categories available. 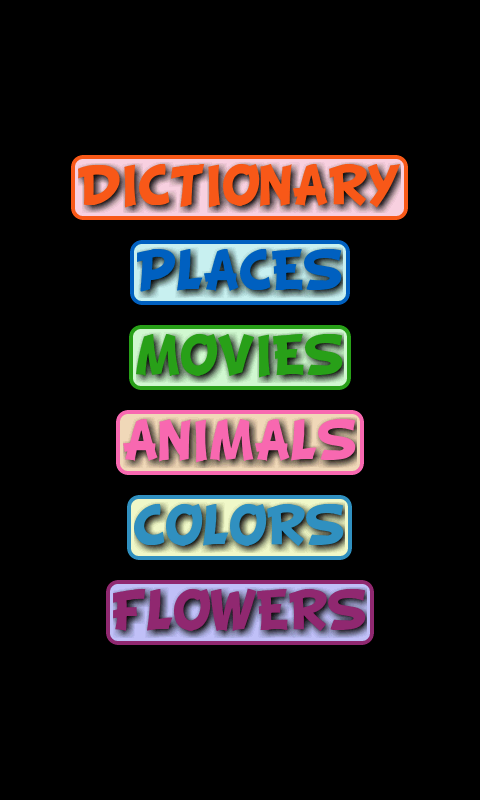 Words can be found anywhere across the mesh, from left to right, right to left, top to bottom, bottom to top, diagonally, as well as zigzag. In order to win the game, you need to find all the words mentioned beneath in the word mesh. Features:- # Night Mode # Full tablet support. 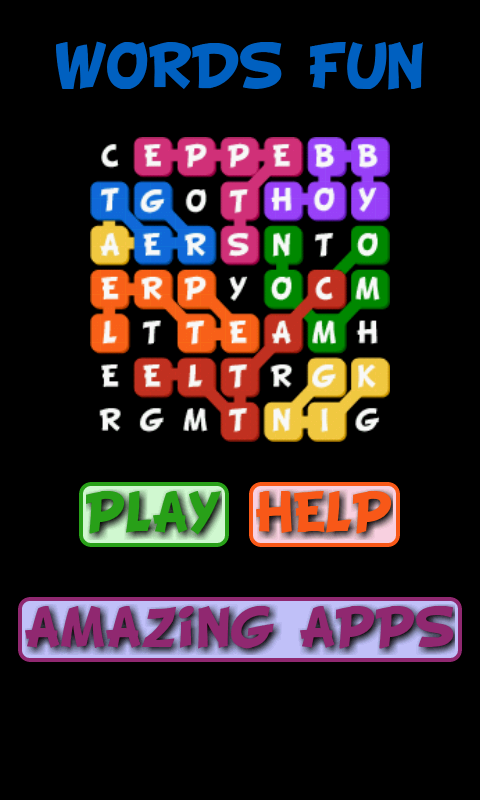 # One of the best word game in the android market. # Unlimited words. # Automatic grid adjustment. # Simple look. # Highly touch sensitive grid.